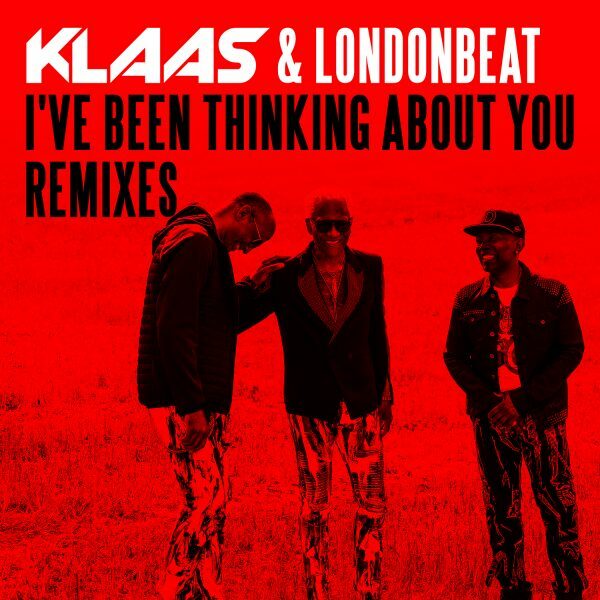 Legendary British-American dance band, Londonbeat are celebrating over 30 years of music by teaming up with top German DJ/Producer, Klaas to deliver a fresh take on their classic track, “I’ve Been Thinking About You”. Klaas’ remixed version of the 1990’s mega-hit features newly recorded vocals from Londonbeat supported by catchy house production the German DJ has become known worldwide for. The collaboration makes for a mix of the single that feels both modern and nostalgic at the same time, and is sure to please any fan of the original hit record. Originally released in 1990, “I’ve Been Thinking About You” was the lead single from Londonbeat’s second studio album, In the Blood. The track was a worldwide hit going #1 in 27 countries including hitting #1 on the US Billboard Hot 100, and propelled the dance group into international stardom. With their collaborative new remix from Klaas, the group is destined to be topping the charts again. Since the 90’s the vocal group has continued to tour around the world with a 2018 tour schedule that led to over 88,570 miles traveled around the world. 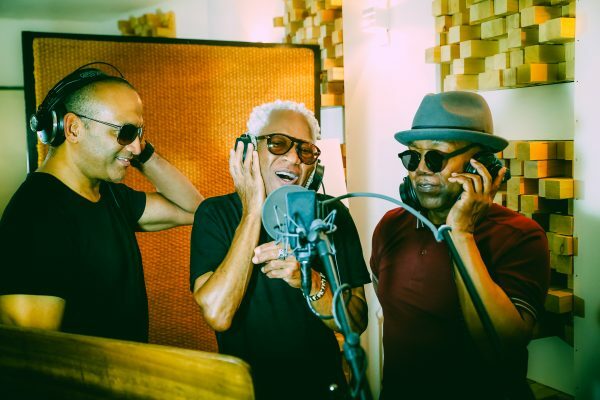 Offering fans the magic of their iconic singles with a constantly renewed energy, vocalists Jimmy Helms, Jimmy Chambers and Charles Pierre have struck a strong balance between their own personalities and influences that make Londonbeat what it is. Hardly any other producer has managed to position themselves on top of the world’s DJ elite in such a short amount of time as Klaas. By providing remixes for Dimitri Vegas, Guru Josh, Erick Morillo, Stromae and DJ Antoine, Klaas quickly put himself on the map. His remixes have became hits all over the world and been supported by well-known DJs such as Tiesto, David Guetta and Moby. The new remix package on Radikal Records features additional mixes from Grammy nominated music producer StoneBridge and longtime production partner Damien Hall, Boulevard East, Anderson & Thacher and JayDom. The remixers continue to breathe new life into the iconic track with their unique spins on the productions.